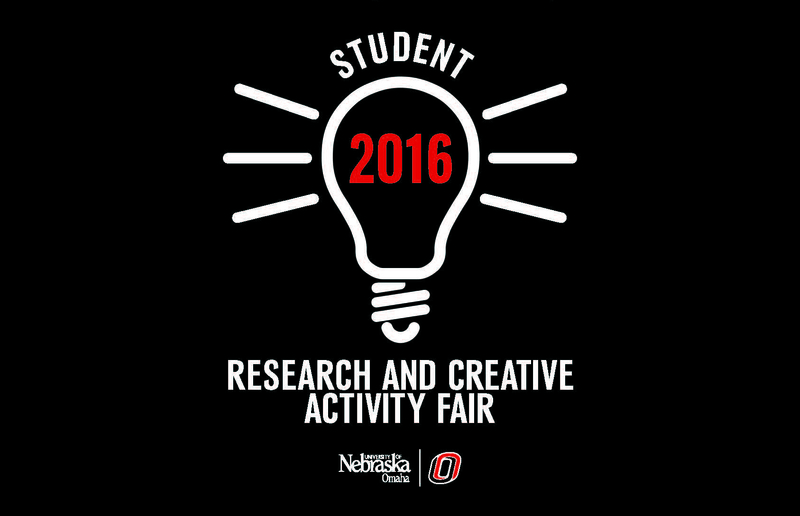 DigitalCommons@UNO - Student Research and Creative Activity Fair: Does vibro-tactile stimulation of the vestibular system influence standing postural control? Does vibro-tactile stimulation of the vestibular system influence standing postural control? The vestibular system functions to preserve posture, equilibrium, and body position in space, it also plays an imperative role in managing locomotion and other motions (Watson & Black, 2008). These vestibular signals might be critical for updating whole body representation while one moves in external space (Pfeiffer, 2014). The purpose of this research project was to investigate the potential changes in balance control in healthy young adults when stimulation of the vestibular system occurs via vibro tactors. We hypothesized that the postural sway variability of the participants will decrease significantly when they are administered with vestibular stimulation during the Sensory Organization Test (SOT) compared to normal conditions. A group of 11 male and 7 female subjects, between the ages of 19 and 30 participated in the EquiTest system on Neurocom, without and with vestibular stimulation. Six conditions were tested, 1) eyes open, fixed surface 2) eyes closed, fixed surface 3) eyes open, surrounding tilting about the medio-lateral axis 4) eyes open, surface tilting about the medio-lateral axis 5) eyes closed, surface tilting about the medio-lateral axis 6) eyes open, surface and surrounding tilting about the medio-lateral axis. We used RMS in the anterior/posterior (AP) and medial/lateral (ML) direction. RMS AP values decreased as frequency increased and RMS ML values increased as frequency increased. From these results, it can be concluded that vibro-tactile stimulation on the mastoid process did have an effect of standing posture. This could be due to perturbing the vestibular system or by stimulating proprioceptors of the neck.